We offer general guided visits of the permanent exhibition – for individuals and for groups. During the tour of the exhibition we seek to hear your views and look forward to questions, ideas and discussion. Our guides prepare specially for the particular group, be it school classes, contemporary witnesses, adults or children. To book a guided visit, please contact our Visitor Services; the staff there will gladly assist with any other questions you may have. All group visits are free of charge. You wish to book a guided visit for a group? 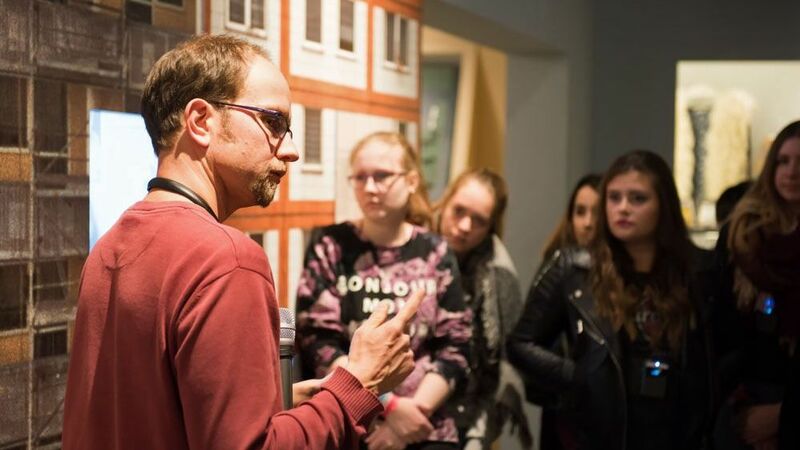 Guided visits of the permanent exhibition “Everyday Life in the GDR” are available free of charge for groups of at least 10 people. Please contact Visitor Services to discuss dates, the size of the group and your needs – at least three weeks in advance. The tour lasts one hour. If your group is not made up of German-speakers, we offer guided visits in Dutch, English, French, Italian, Polish, Russian, Spanish and Swedish. For inclusive groups, we offer guided visits in simple language or with a sign language interpreter. You wish to visit us with your family, as a small group, or alone and take part in a guided visit? 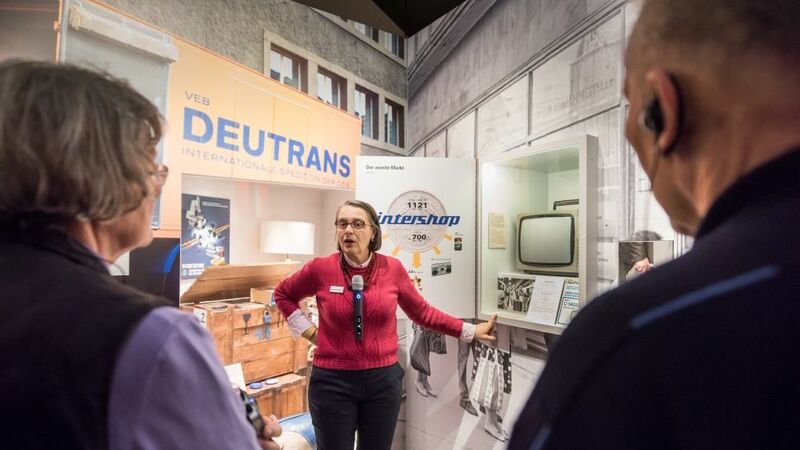 We offer regular public guided visits of the permanent exhibition free of charge in German. The guided visits last around one hour. No prior registration is required. Simply enter your name on the list at the museum’s Information Desk shortly before the guided visit begins.